I have been obsessed with my new backpack. I love it so much, I named her Stella. I still love the small black backpack I featured in my October favorites, but it was a bit too tiny for all of my items. This backpack is now my everyday purse and I bring it with me everywhere I go. Also, it came in handy during holiday shopping; with all of my necessities on my back, I could hold shopping bags in both hands. Now that's what I call chic and functional. High-five Michael Kors! My next favorite item was given to me by one of my best friends. I absolutely adore this Kate Spade necklace and I wear it all the time. I love the rhinestone covered fortune cookie (my "lucky charm") and the saying, "Live Colorfully." Every time I look at that saying, it reminds me that every day is a new opportunity to explore, learn, and embark on new adventures. I cannot tell you how long I have been wanting this book. Last month I treated myself to it and let me tell you, it is fabulous cover to cover, literally. 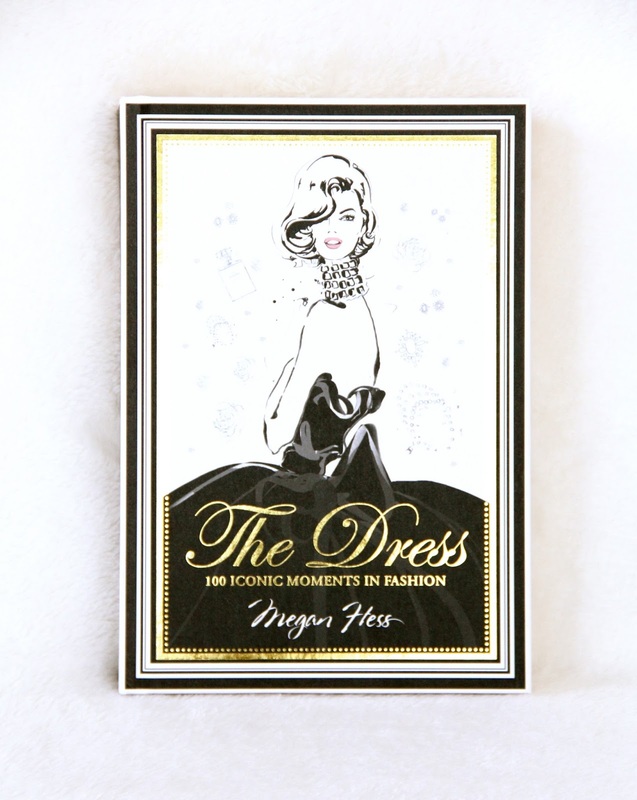 Megan Hess' fashion illustrations are stunning! Such a masterpiece! 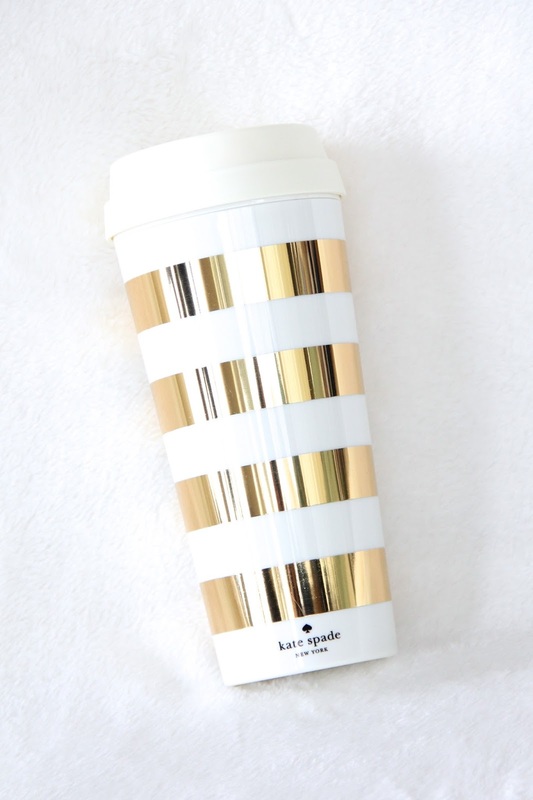 This Kate Spade thermal mug is so wonderful to have! My "secret santa" at work gave it to me for Christmas and it's been a lifesaver. I love pouring tea into it and taking it on the road with me in the cold early mornings. 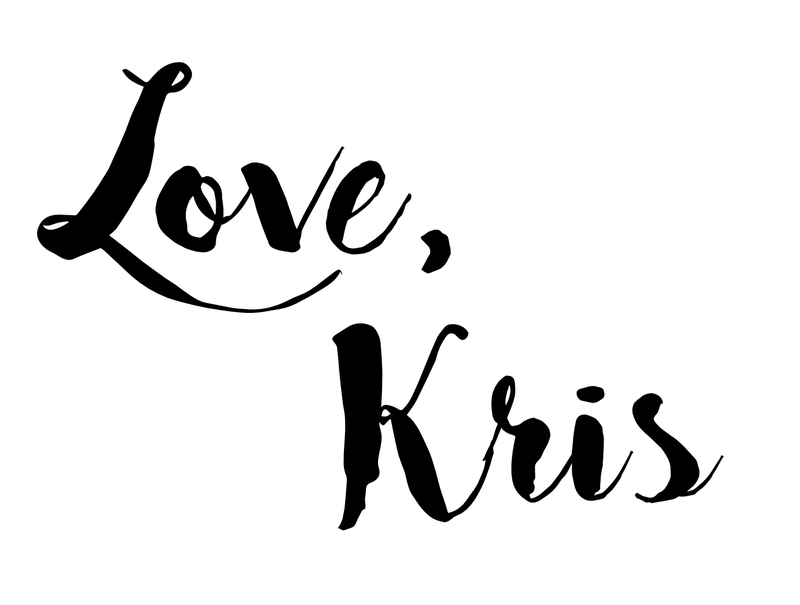 Last, but not least, I have been loving this . . . yes, you guessed it, Kate Spade wristlet. Can you tell that I love Kate Spade? Anyway, I adore the bow detail on the handle and it's the perfect size to place in any purse. 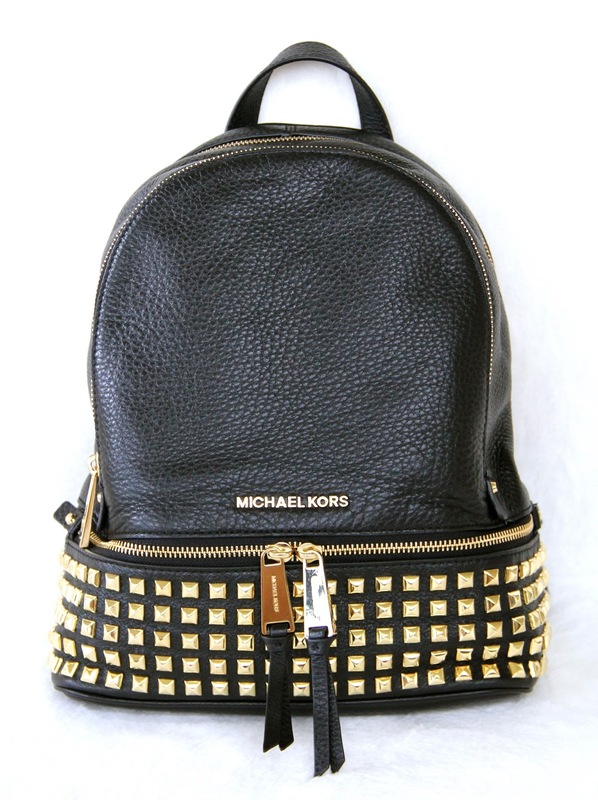 I currently carry this in my Michael Kors backpack because they just go together like peanut butter and jelly! Well, that's it for now! Stay tuned for my next outfit post where I share with you exciting news! Wishing you all the best in 2016! Sending you lots of love from my heart to yours!